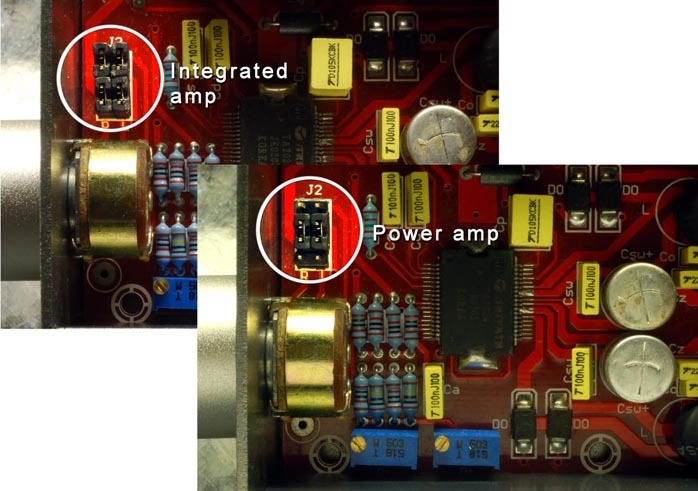 separated amplifier & AC adaptor design to minimize mutual interference and flexible to apply other power sources, e.g. lead-acid battery. 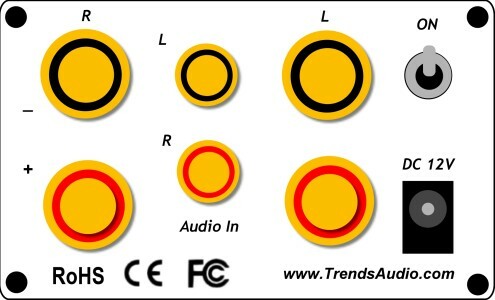 standard gold-plated audio and speaker sockets used to be compatible with most audiophile quality cables. 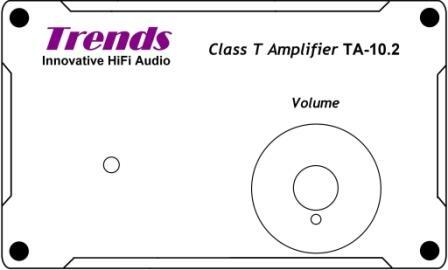 provided the option of TA-10.2P (Power Amplifier edition) which cancelled the volume pot and simplified the front panel for those who always apply it with Trends PA-10 or other pre-amplifier for audio selection & volume control. 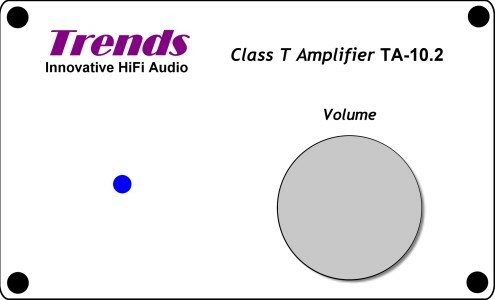 the stylish & specially-plated aluminium case provides not only good-looking, and also provides outstanding shielding capability. 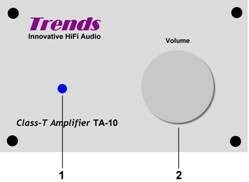 TA-10.2 and TA-10.2 SE use same the body. 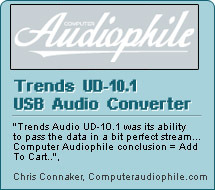 The TA-10.2 SE applies ALPS Volume pot and 4A power supply.